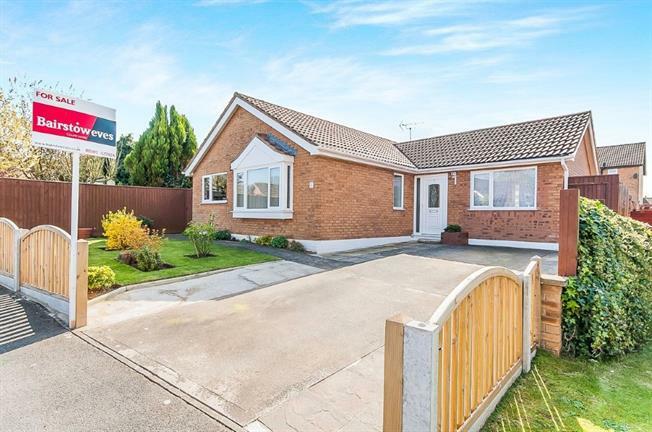 3 Bedroom Detached Bungalow For Sale in Skegness for Asking Price £190,000. This spacious and very well presented Bungalow is located on the popular cul de sac of Stanley Close. The accommodation in brief comprises of Three bedrooms, Lounge, kitchen, dining room, family bathroom and conservatory. Outside the property benefits a front garden laid to lawn and driveway offering ample parking to the front. To the rear a beautifully presented enclosed garden which also benefits from a storage shed and a larger workshop shed. The property further benefits upvc double glazing and modern electric heating.